Have you seen our unique New York Pottery from India? All of our products are NY Hand Crafted Indian Designs! Serving Westchester County & Fairfield County! Handmade pottery. Functional accessories for everyday use or doubled as decorative accessories adorning small spaces. 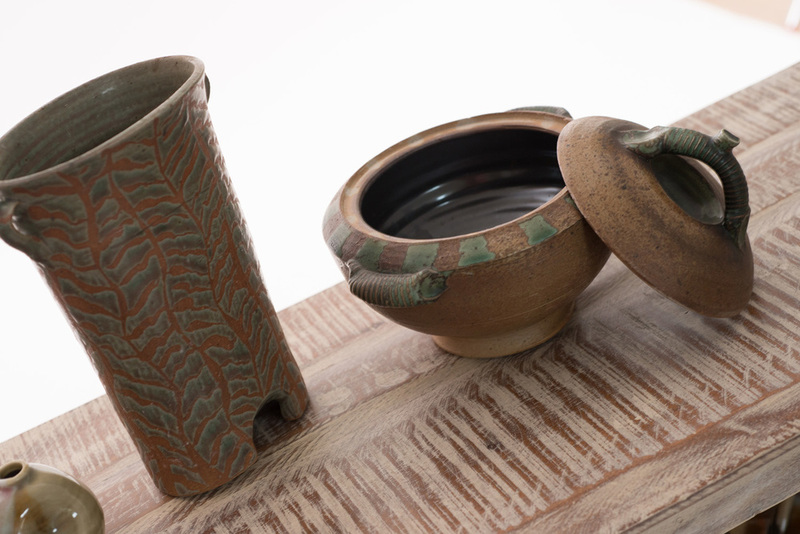 Plates, bowls and mugs are a few examples of the functional tabletop pieces. 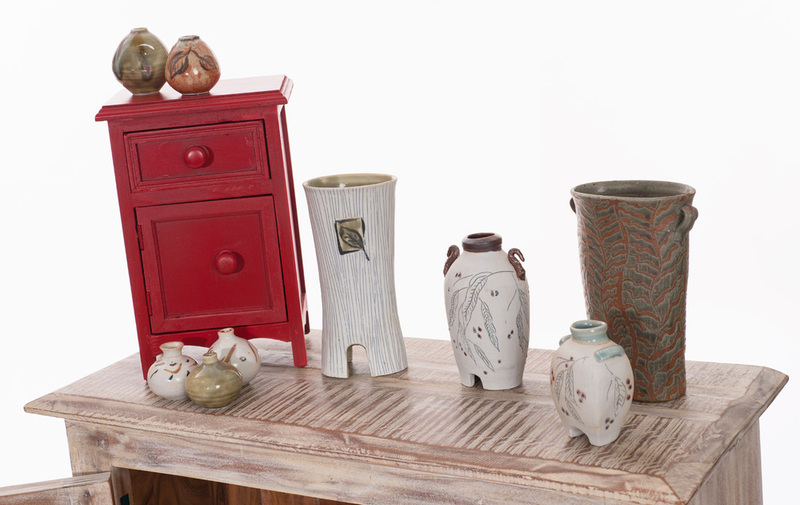 Vases, boxes and tiles are designed to enhance your décor. 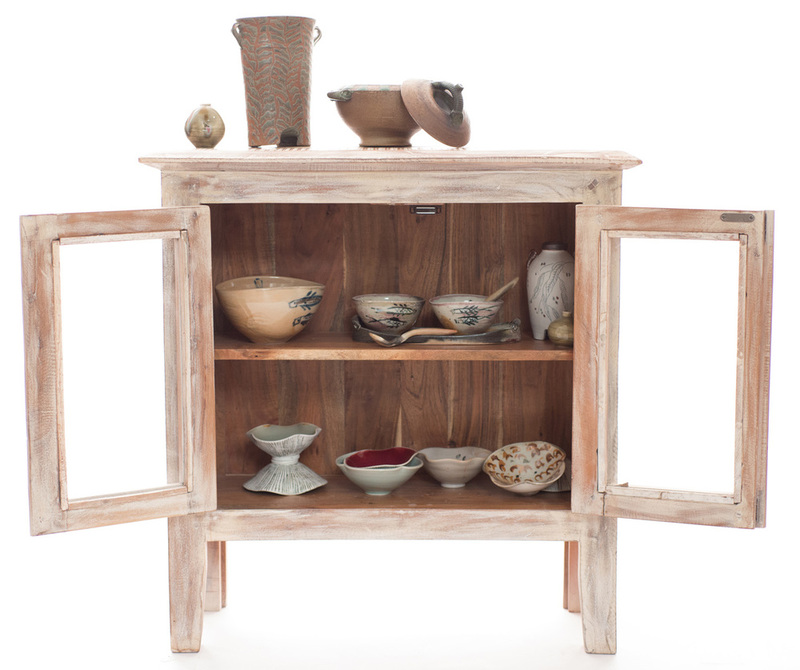 All pieces are high fired porcelain or stoneware and glazed and decorated with wax resist, incised drawings or decals. Each piece is multi-functional and can be used daily or perfect as a gift.